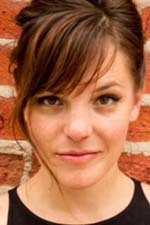 Dance Center of Columbia College Chicago alumna Erin Kilmurray ’08, a graduate of the Dance Center’s Dance BA program, is the movement director for the world premiere of About Face Youth Theatre‘s production Brave Like Them, a punk-infused exploration of the underground “riot grrrl” movement of the 1990s. The show, devised and performed by members of the About Face Youth Theatre ensemble, runs July 26-August 6 at the Pride Arts Center, 4147 N. Broadway, Chicago. 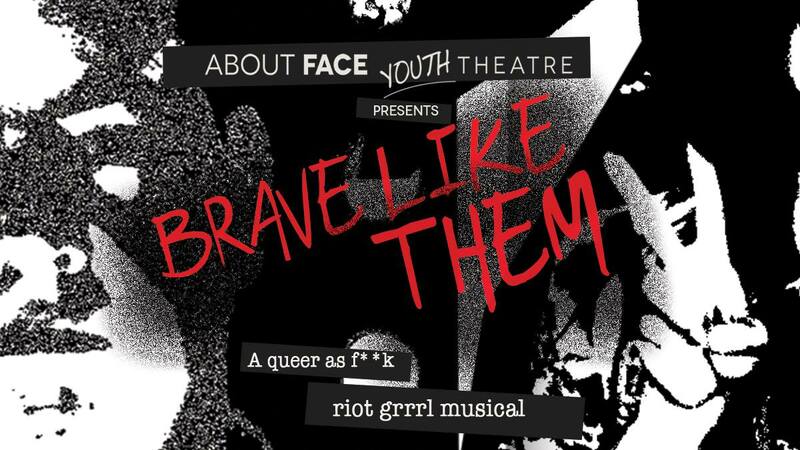 In Brave Like Them, the About Face Youth Theatre ensemble — ages 13-23 — investigates how systems of oppression function within queer subcultures, specifically the underground “riot grrrl” movement of the 1990s that gave rise to bands such as Bikini Kill, Bratmobile, and Sleater-Kinney. While the music and literature of this movement sought to forge a space for all girls — typically characterized by an unapologetic expression of female power and an aggressive dismantling of the patriarchy — the voices at its forefront were almost exclusively white and middle-class. Brave Like Them aims to celebrate the “riot grrrl” movement for all the good that came out of it — but also to dissect its inherent racial and class discrepancies. 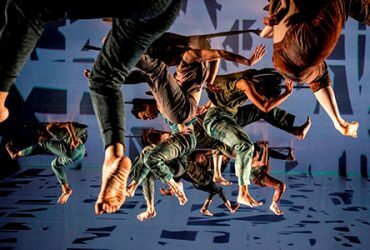 Tickets for Brave Like Them are $20 or “Pay-What-You-Can.” For tickets, call 773-784-8565 or click here. 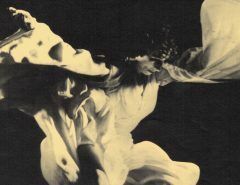 About Face Youth Theatre, a program of Chicago’s award-winning About Face Theatre, was created in 1999 as a safe space for lesbian, gay, bisexual, transgender, queer or questioning and allied young people to become activists and theatre-makers. About Face Theatre seeks to create exceptional, innovative, and adventurous theatre and educational programming that advances the national dialogue on sexual and gender identity.